Queen of dating & relationships, Shannon Boodram, drops knowledge gleaned from her TV show, Make Up Or Break Up. Learn what common pitfalls and strengths determine the longevity of your relationships. Shan also tells us how putting her private life on display through documenting it all on youtube affects her own life, how she handled being dragged on The Steve Harvey Show (by Steve himself!) 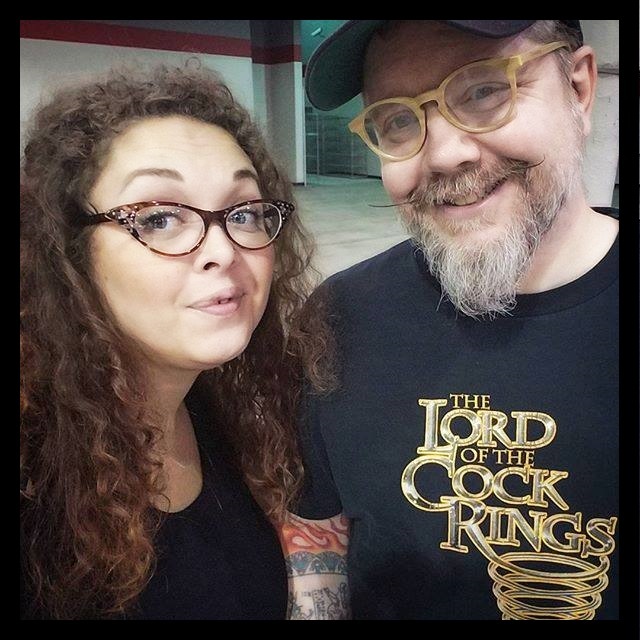 with grace, her own issues with ruthless internet harassment, and she shares juicy deets from her hot, hot, hot open relationship with the man of her dreams. Ken & Sunny scold DJ Khaled for not dining at the Y, contemplate fornicating with automobiles, and make a bet you can help them lose (and it’s going to hurt . . . and be recorded!). 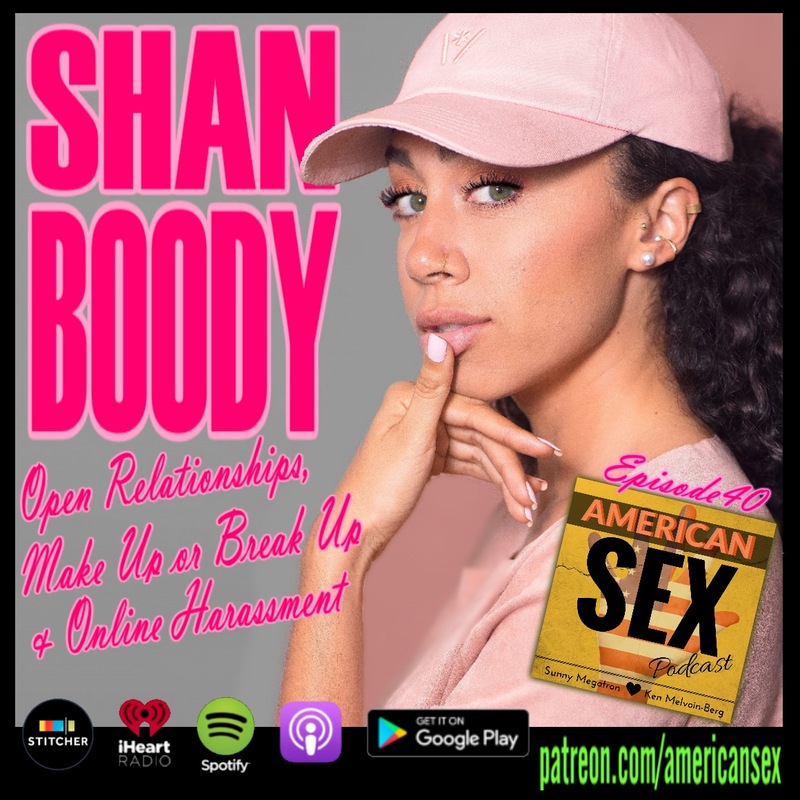 Also, visit https://www.patreon.com/posts/shannon-boodram-18645091 to hear Shan Boody tell a story about a very tedious oops poops. Femme Fun Ultra Bullet Instagram giveaway posted 5/7/2018 on instagram.com/sunnymegatron Entrants must be over 18, US or Canadian resident, no purchase necessary.